Growing up in Southern California, Greg spent most of his free time at the beach. A friend introduced him to sailing at age 16, and he was hooked. Later as a Boatswain’s Mate in the Navy, he acquired extensive seamanship skill. Now retired from a career as a Public School administrator and a teacher, he spends all of his time sailing. Greg has owned and skippered a variety of boats over the years culminating with SCOUT, a Jeanneau SO 52.2 which has been his home for the last eleven years while cruising the West Coast of Mexico and the Sea of Cortes from November to June. He returns to Marina del Rey for the summer and fall. 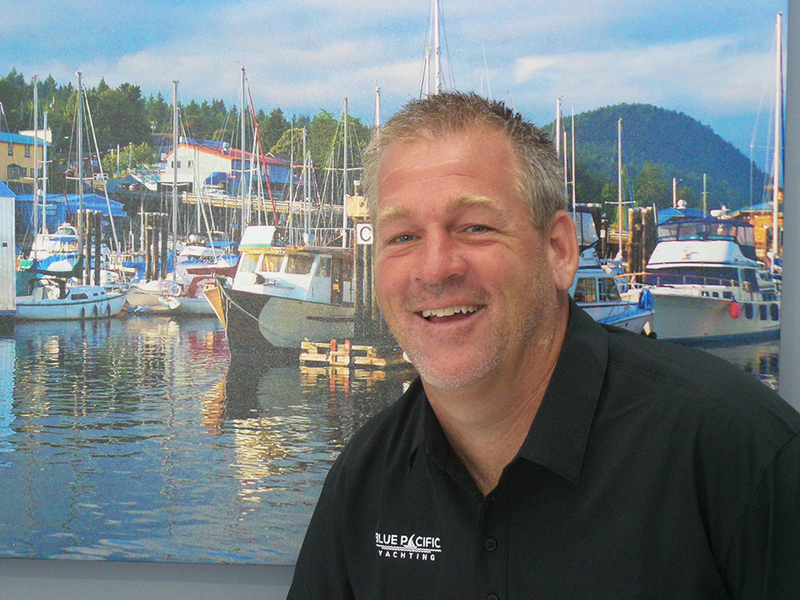 As an ASA Instructor Greg enjoys helping students learn safe and effective sailing and seamanship skill. Overall, Greg focuses on having fun while learning to sail. 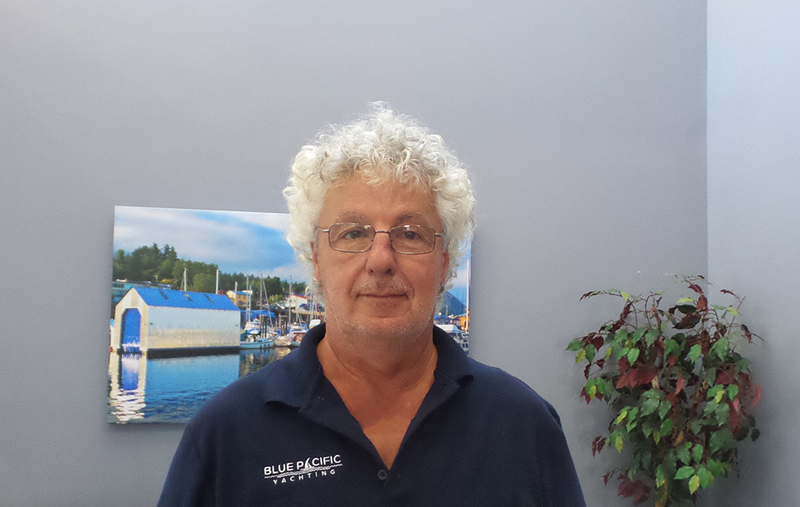 Prior to coming to Blue Pacific 10 years ago, Geza lived and worked in the British Virgin Islands teaching and chartering on both mono hauls and catamarans. His teaching career has taken him to many interesting places including Hong Kong where he was an instructor evaluator, teaching teachers how to teach sailing and specifically Coastal Cruising or the ASA 106 course. He has completed several passages across the Caribbean, Pacific Ocean, and along the Coast of Mexico and brings a lot of his experience to his students. Started his careers flying first as a US Navy Helicopter pilot, then a TWA MD-80 and now he is a freelance Captain on a 767. He has sailed all over the world and at one time owned a Gemini 30 ft catamaran in Sarasota, Key West, Key Largo, and Marsh Harbor in the Bahamas. He sailed her up the intercostal waterway as far as Norfolk, VA. Currently Frank lives in MDR with his simpatico girlfriend Patti, who has all the same sailing credentials as he does. Andy spent his childhood sailing, fishing and working around the lakes and rivers of Wisconsin. Leading canoe trips and sailboat racing solidified his enthusiasm for the water. Departing Wisconsin and heading east for New York City and the theater world, Andy kept his love for the water alive with multiple trips to Bermuda as well as many Long Island Sound, Montauk, Martha’s Vineyard, Block Island and Boston adventures. His love for sailing grew from more than a hobby to a way of life by converting a 30 foot sailboat into a blue water live-aboard cruiser and setting sail, with his dog, for points south bartering baked bread with other cruisers. 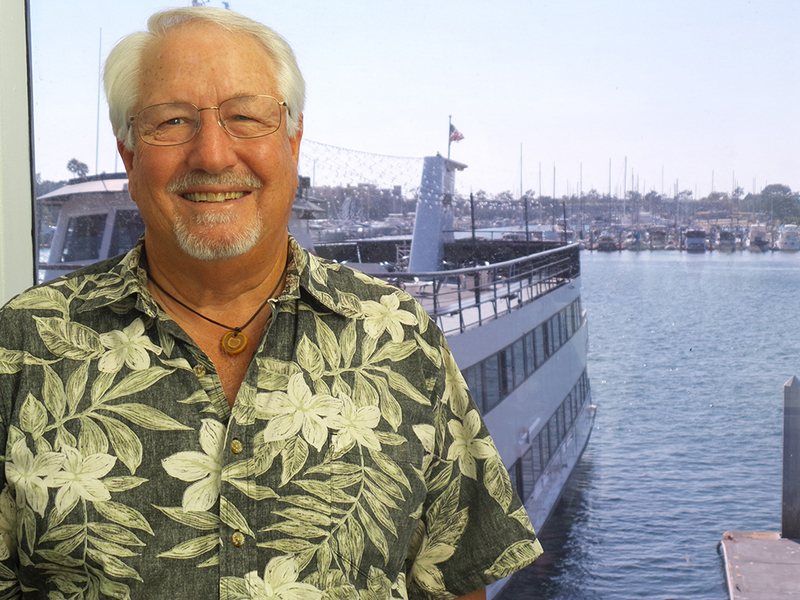 After years of sailing catamarans around the Caribbean, Andy has settled on Los Angeles as his port o call raising and showing his two wonderful young kids the beauty of the water as well as earning his United States Coast Guard captains license. 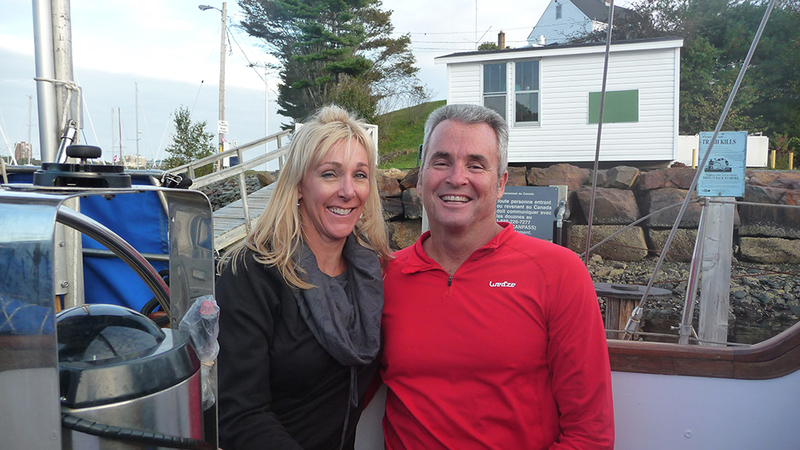 Besides teaching sailing he captains whale watching, fishing and dive boats of varying sizes. His style of instruction is a very safe, well prepared and non- stressful. Andy feels sailing is the most elegant mode of travel known. Welcome aboard! !